The U.S. Air Force is suing an Oklahoma company, alleging it sold cheap paint at higher prices than it was worth. The United States of America, on behalf of its agency, the U.S. Air Force, filed a lawsuit Sept. 8 in U.S. District Court for the Northern District of Oklahoma against Small Business Innovation Research Engineering Companies, Inc. of Lincoln, Okla., alleging breach of contract. According to the complaint, on Dec. 12, 2006, Small Business Innovation Research Engineering Companies entered into a contract with the Air Force to manufacture floorboards for KC-135 aircraft, to be painted with polyurethane paint that complied with MIL-PRF-85285 specifications. The suit says SBIREC was paid the amount due, as per the contract, but did not use the specified paint requested, using instead a less expensive and inferior water-based paint, which the defendants tried to conceal. The plaintiff had the paint tested, the lawsuit states, and on June 25, 2013, it confirmed the use of the inferior paint. The plaintiff alleges breach of contract, false claims for payment and damages of $535,229. 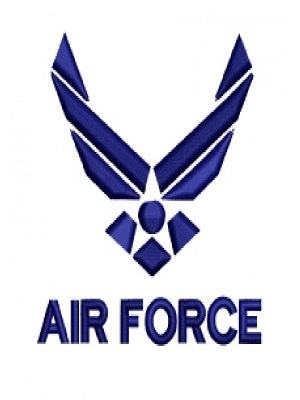 The U.S, Air Force seeks $5,500 and $11,000 for each bill submitted by the defendant, plus three times the actual damages sustained by the U.S., a penalty of $1,605,687, plus interest, court costs and attorney fees and any other damages as the court sees fit. It is represented by U.S. attorney Danny C. Williams Sr., and assistant U.S. attorney Marianne Hardcastle, both of Tulsa. U.S. District Court Northern District of Oklahoma case number 15-CV-518-GKF-FHM.